What a great addition to Google Earth. It is still a very simple flight simulator, but flying around in very real looking terrain anywhere in the world is quite compelling. You can really challenge yourself by trying navigate between airports by terrain alone. I am looking forward to this getting more sophisticated over time. I haven’t used the Microsoft Flight Simulator since I used to have it back on my 8088, so I don’t know how the two compare terrain wise. 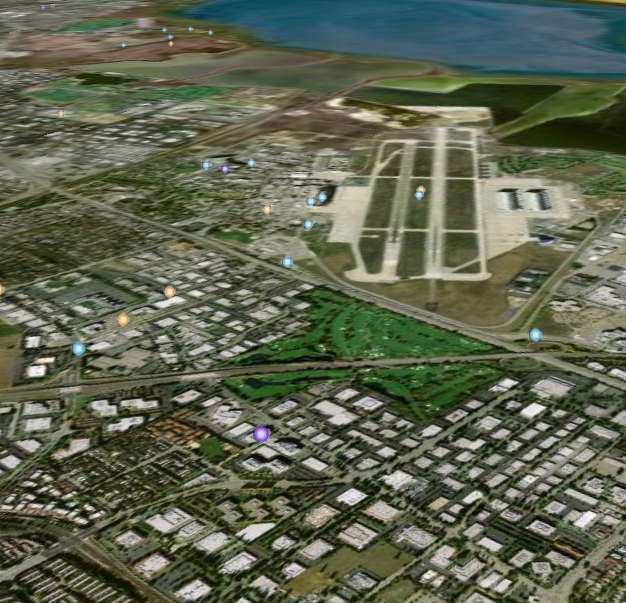 But for a free, streaming flight simulator, the Google Earth one is definitely cool.